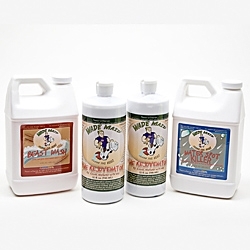 Wade always says that “the story of Wade Wax is in the separation.” Wade Wax is Wade Maid’s® original product and was developed both to polish and outlast competitors Carnauba based waxes. 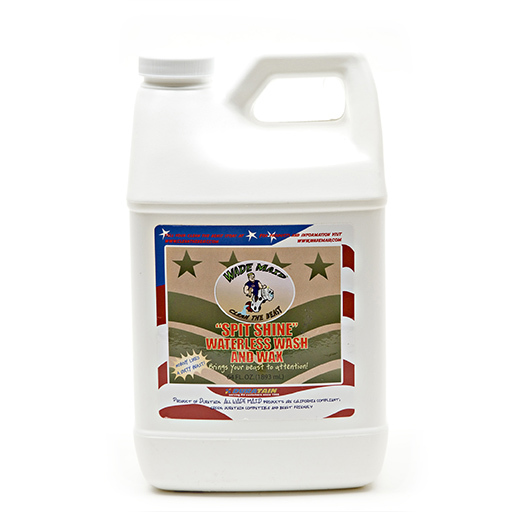 High-quality ingredients like PTFE and resins cross link and bond to the surface of your Beast while protective copolymers and nonabrasive cleaners deliver up to 6-Months of Protection. What Does Wade Wax Do? 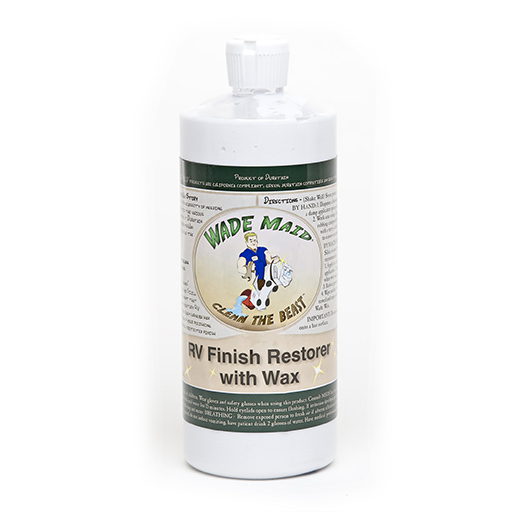 Wade Wax’s easy-to-use formula contains non-abrasive cleaners and proprietary protective polymers that increase the protection and longevity of each wax. Use a large damp sponge for maximum coverage. Instead of throwing the sponge away after you use it, store it in a zip-lock bag for the next time. 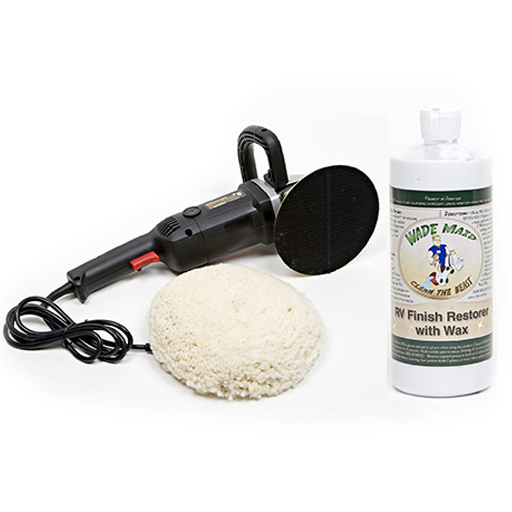 Wax your Front Cap before each trip and the PTFE in Wade’s Wax will keep bugs from sticking! 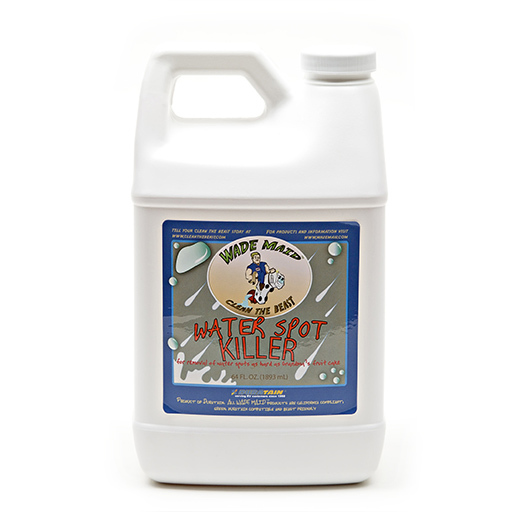 For the best results, prep your Beast by cleaning it with Beast Wash before application and be sure to remove any water spot stains with Water Spot Killer. Remember to shake the bottle before you use it. 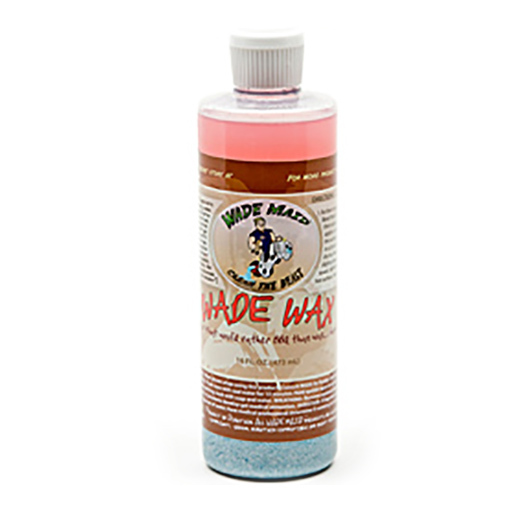 What Makes Wade Wax Different? 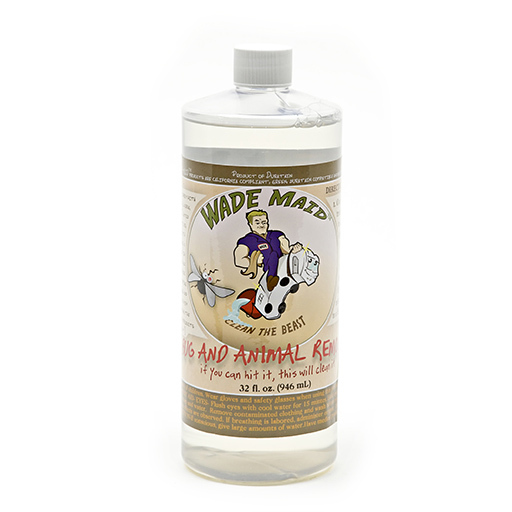 Wade Wax is Super Concentrated and a 16-ounce bottle can wax an entire 40-foot Coach 4 times!